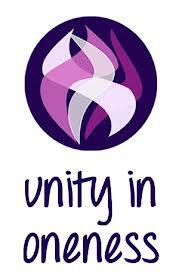 This posting builds on the second posting about how to heal yourself and others. You can view that posting by clicking HERE. We all have a physical body and an etheric body. The chakras in your body control and affect your spiritual and psychological condition. They also control and energize the vital organs of your physical body. 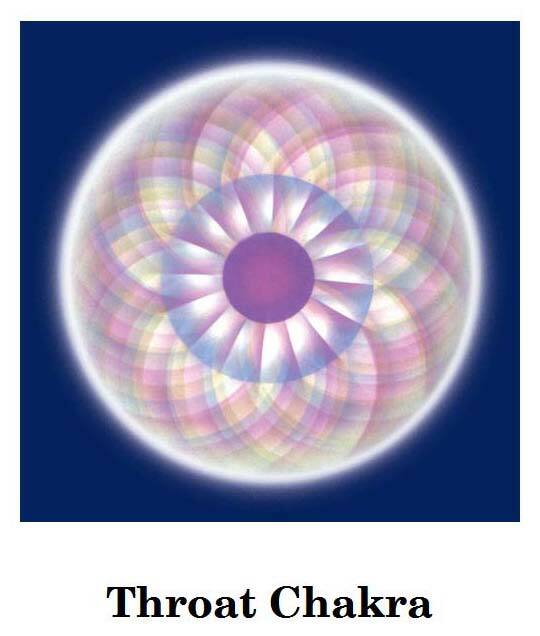 So if you are physically sick or not feeling well, it is because your chakra(s) are depleted or congested of energy. Maybe you have too much or not enough energy in that chakra that is affecting the organ that is causing you to be sick physically. Maybe the chakra has old, stuck, depleted, or dark negative energy. This needs to be cleansed out and the chakra needs to be re-energized. The same is true if you are having emotional or mental problems affecting you. Maybe you are angry or can’t forgive someone. Maybe you are depressed or stressed out about something or in general. All the physical and mental and emotional issues stem from energy congestion and depletion of your chakras or bad energies in your chakras. 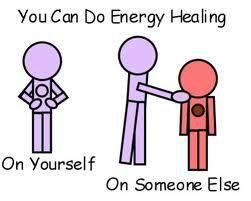 So when you are healing yourself or another person, you will be cleansing and energizing the chakras. 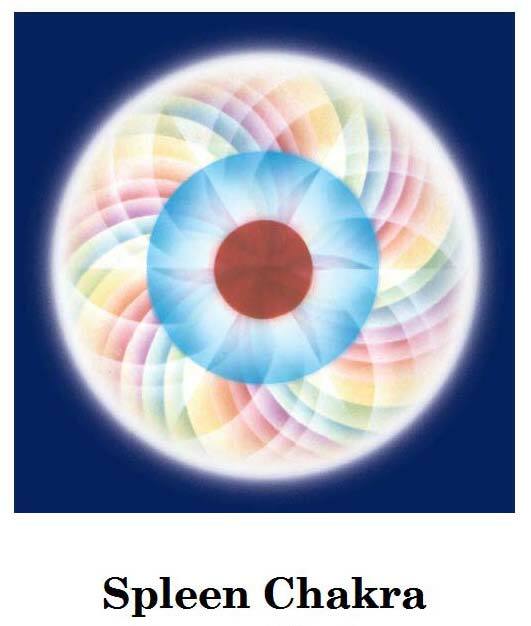 Energy healing is all about your chakras. When you clean and energize the chakras, you will feel better because your physical body will feel better because the chakras are better. 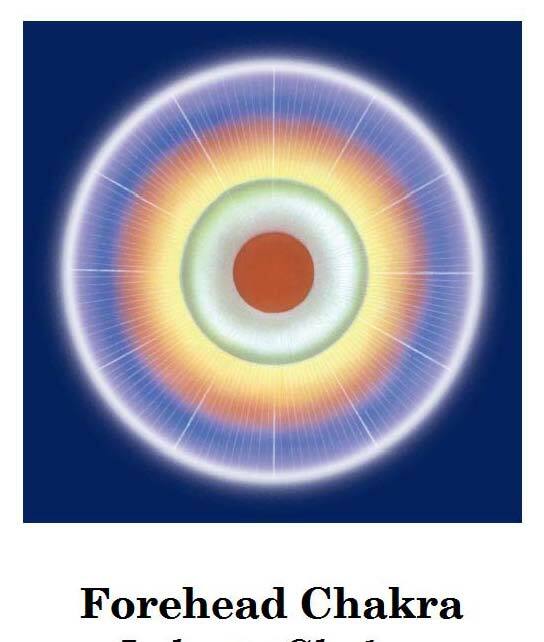 But before you can clean and energize the chakras, you need to know what chakras to clean and where they are located. This is important because when you are cleaning and energizing the person, you will be visualizing the person’s chakras. 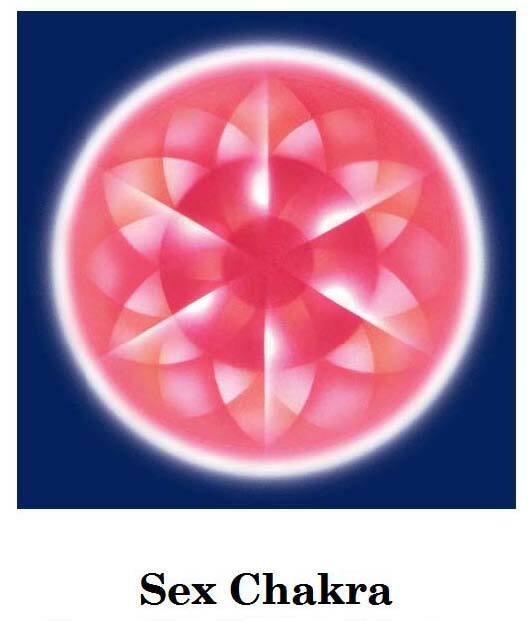 So you must know what chakra you are cleaning and energizing and you must know of their location and what they look like. Also, it is very important to visualize the chakra when you are doing this. 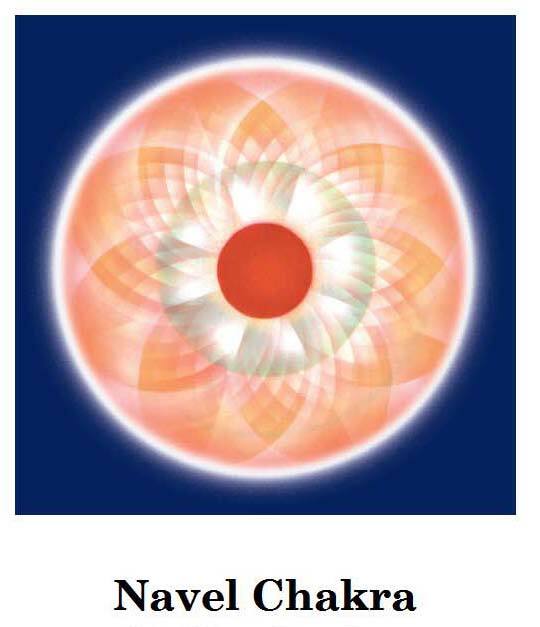 Chakras are all round and circular. There are major and minor chakras. However, in your healings, please just focus on the major chakras only. They will be identified in this posting. 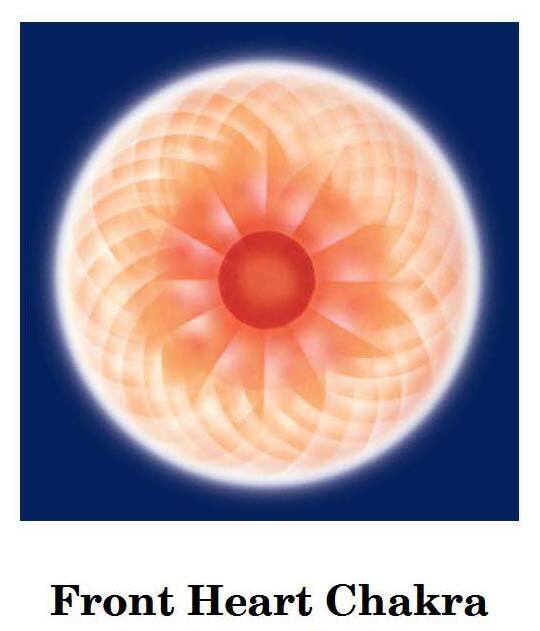 All chakras have prana energy (life force energy) around them and contain petals (like flower petals), when viewed clairvoyantly. I am including pictures below that identify each major chakra that I focus on when I heal and what it looks like when viewed clairvoyantly. Please look at each chakra. 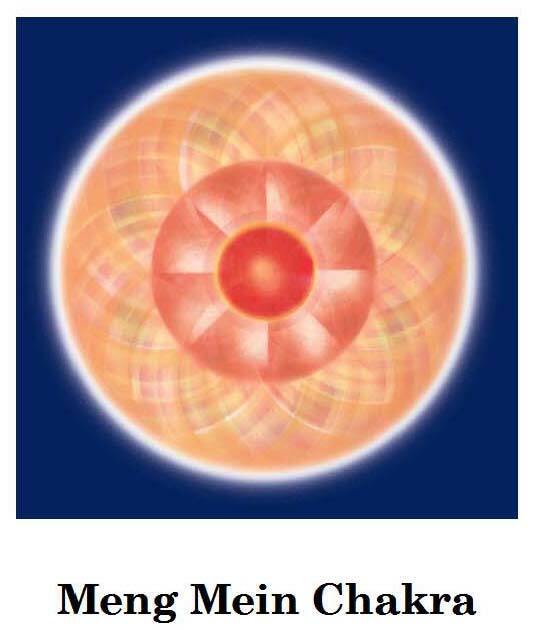 The more you can remember what each chakra looks like, the better your third eye activation will be and the better healer you will be. 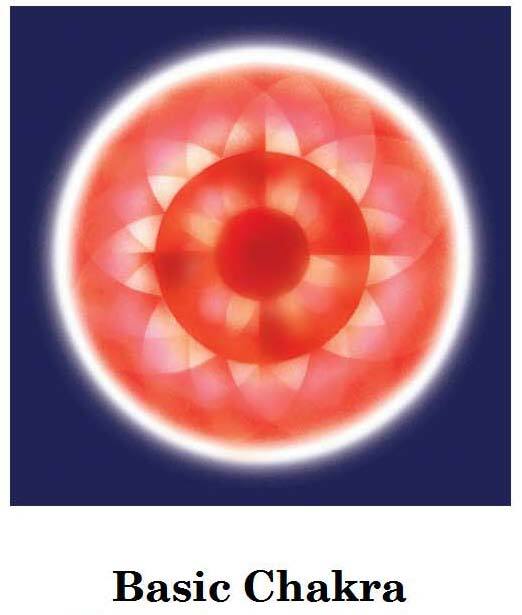 You need to remember where the chakra is located on the physical body and what the chakra looks like. 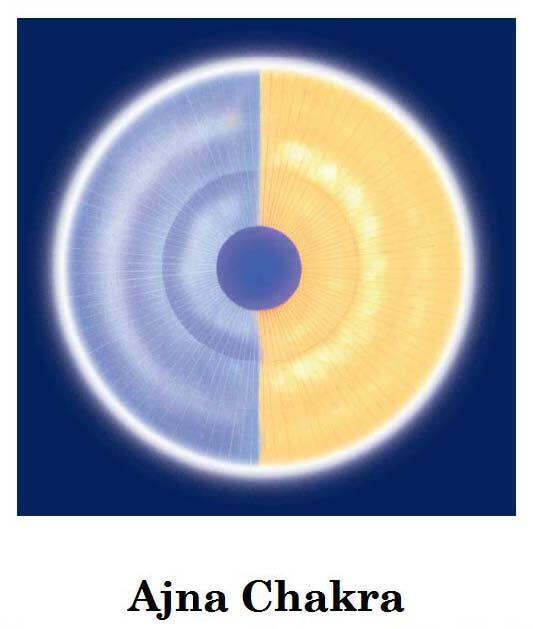 Visualization is the key with energy healing as the energy will flow to where you intend it to flow. 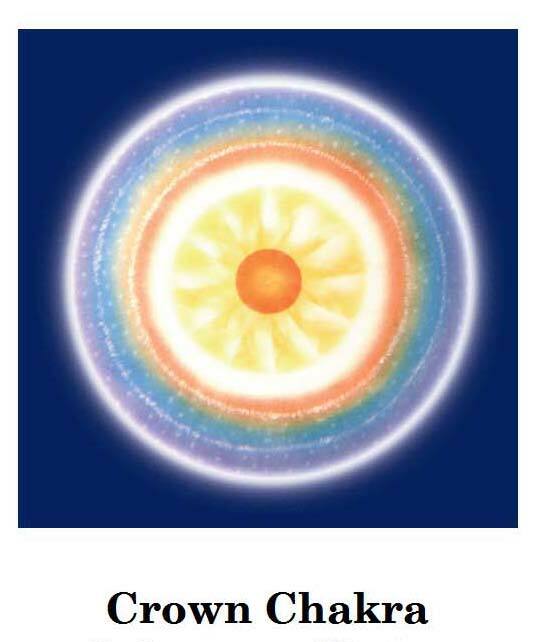 The more you see energy flowing into the chakra, the better the healing will be for you and the person you are healing. 3. You must know the location of the major chakras in your body. 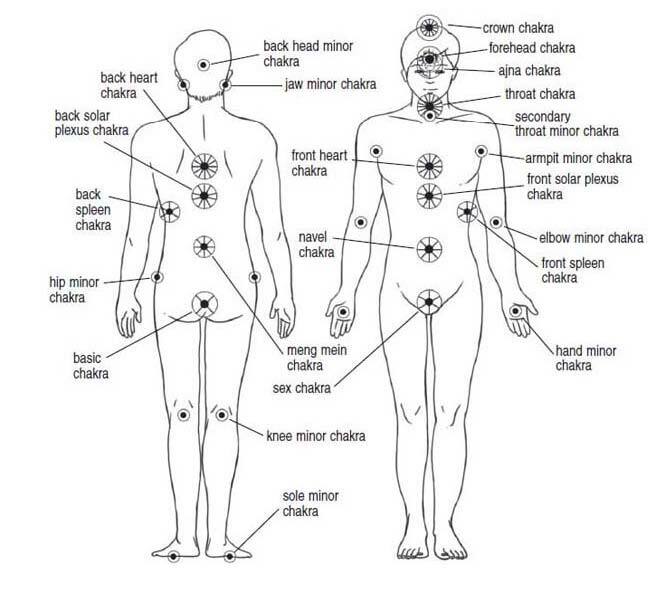 The picture below is a picture of the human body and all the chakras in the body are identified. Please look at this picture and study it and know the location of the chakras in your body. You must know where the major chakras are in your body. Knowing their functions and what each chakra does will be discussed in another posting. Scroll down to see what each major chakra in your body looks like. Study these pictures and try to view them in your mind’s eye. As you are looking at the picture with your eyes open, place your hand where that chakra is located on your body and try to feel that chakra. 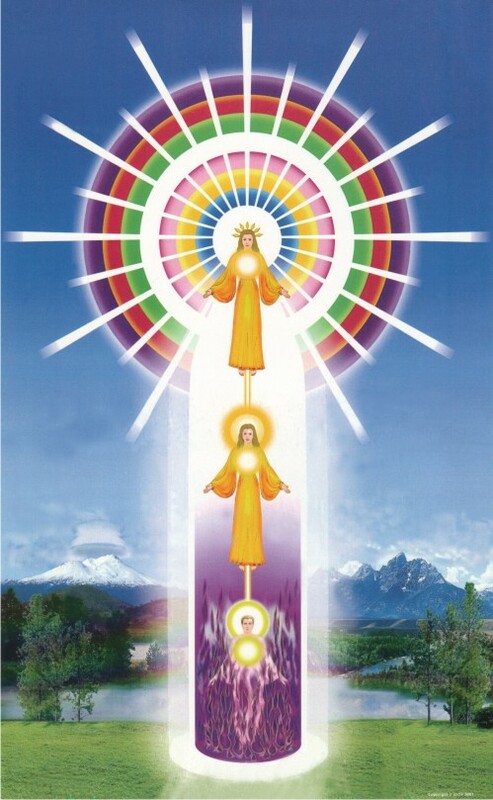 To know where each chakra is located, look at the picture of the human body above. 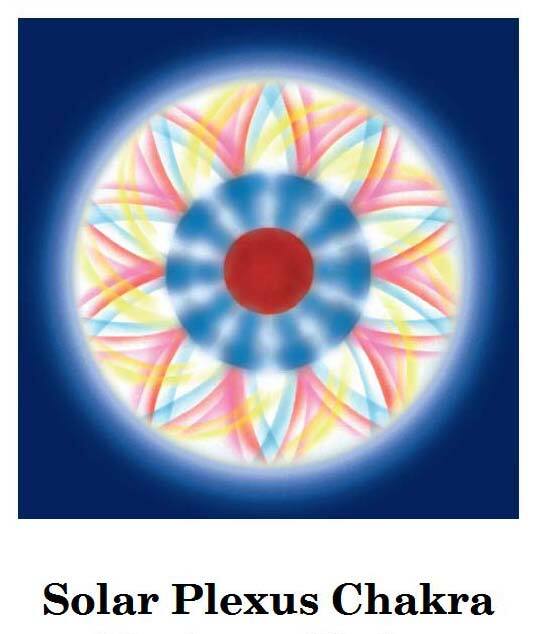 Each major chakra is a few inches in diameter. 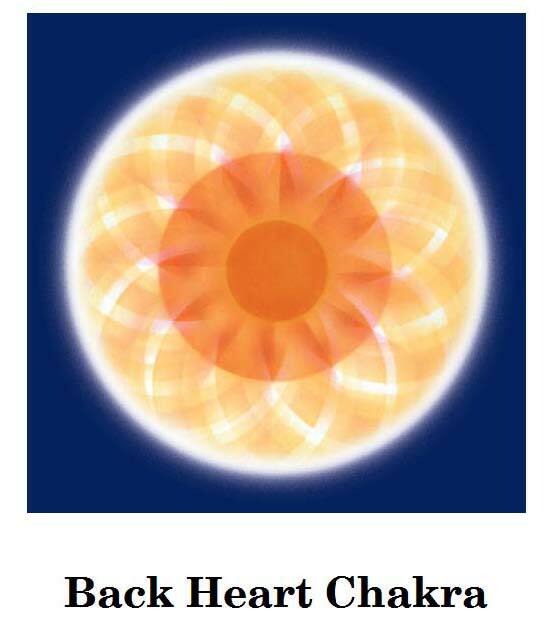 You can feel the chakras as they are an inch or so from your physical body and on your etheric body. To get an idea of feeling your own energy, do the following exercise. Rub your hands together really fast for about 30 seconds until you feel heat in your hands. Now move your hands apart from each other by a foot or so with the palms facing each other. Now slowly bring your palms and hands closer together. As the hands come closer, do you feel the energies between your hands? Do you feel like there is a tension there, like it is harder for the hands to come together? This is your energy field. We all have it. 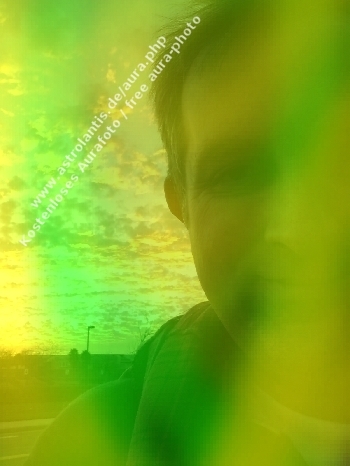 This is your etheric body that has your aura in it. This is what you will be healing. So scroll down and view where the major chakras are located in the body and also look at the different pictures of the major chakras. Familiarize yourself with these pictures. 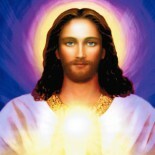 This entry was posted on June 13, 2013 by Andrew Bojarski in Andrew's Posts and tagged Arch Angels, Ascended Masters, Ascension, Awakening, Chakras, Channeling, Energy, Energy Healing, Healing, Higher Self, Love, Meditation, Spirituality.